Parking is enforced on campus twenty-four hours a day, seven days a week. All vehicles on campus are required to have a permit and park in accordance with the St. Edward’s University Traffic and Parking Regulations. The university's parking system eliminates the need to have or print a physical permit to place on your windshield or dash, your license plate is your permit. The university uses License Plate Recognition (LPR) technology for enforcement and to issue ePermits. Please contact the Parking Services office at parking [at] stedwards.edu or (512) 326-PARK (7275) for all questions or concerns regarding campus parking. Charging Stations for Plug-In Electric Vehicles (PEVs) are available on the first floor of the P2 parking garage. How to Use Charging Stations on Campus? Sign up for a membership with Austin Energy. Do not exceed the three hour time limit when parking at a Charging Station. All Austin area charging stations are powered by 100% renewable Texas wind energy through Austin Energy’s GreenChoice® program. Students can purchase academic year, semester, and daily ePermits by logging on to myHilltop. 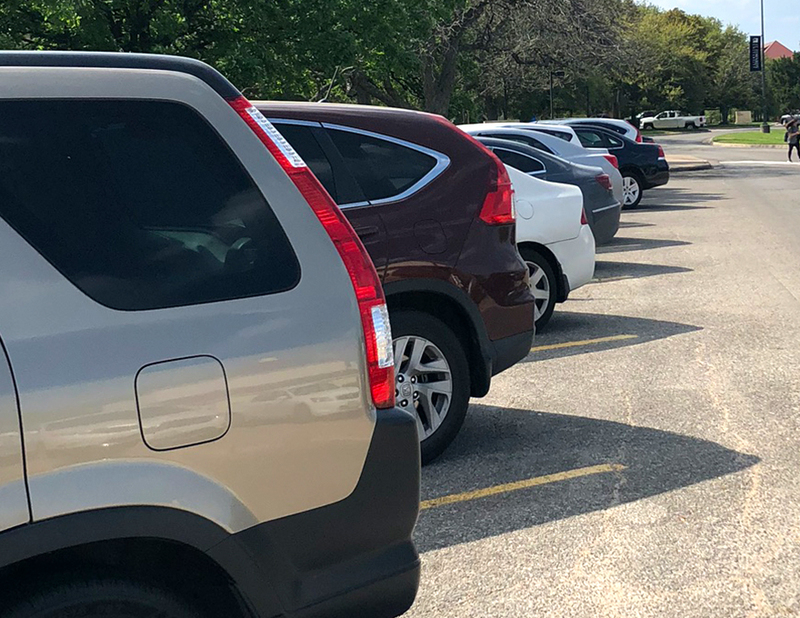 Students may now register up to two vehicles on their permit, but only one vehicle is allowed to be parked on campus at a time. Permit holders may add or delete vehicles as needed at any time by accessing their account via myHilltop. Please make sure to enter the correct license plate information for your vehicle. Incorrect license plate information could result in the vehicle being ticketed or towed at the owner’s expense. 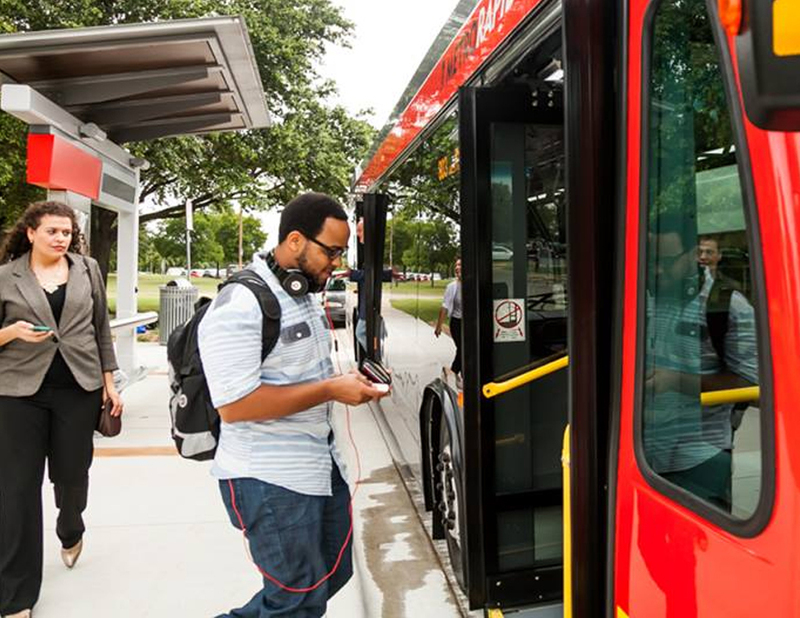 Commuter Students have the option of purchasing either an Economy or Standard ePermit. Please visit myHilltop, and choose the ePermit option for you. Residential Students who want to park on campus are able to purchase an economy ePermit by visiting myHilltop. 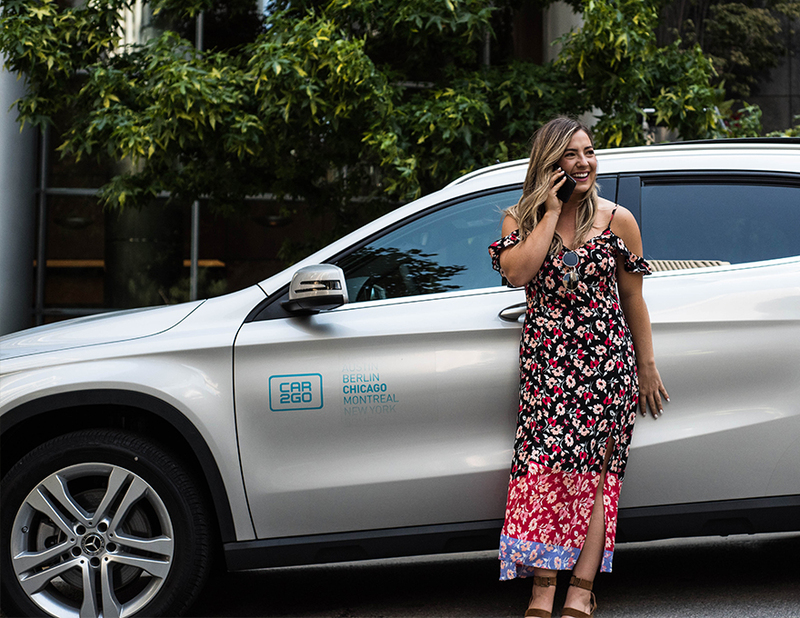 Residential students that purchase an Economy ePermit can have up to 10 guest day passes per semester to register vehicles for friends and family while they are on campus visiting. These guest permits are not allowed to be used for other students. Faculty and Staff are able to purchase academic year, semester, daily ePermits by logging on to myHilltop. Faculty and Staff may now register up to three vehicles on their permit, but only one vehicle is allowed to be parked on campus at a time. Permit holders may add or delete vehicles as needed at any time by accessing their account via myHilltop. Please make sure to enter the correct license plate information for your vehicle. Incorrect license plate information could result in the vehicle being ticketed or towed at the owner’s expense. Visitors planning a trip to campus can obtain a free guest ePermit by contacting the university department sponsoring their visit or by purchasing a visitor ePermit (Pay-to-Park) online. Individuals receiving a free guest ePermit will be directed where to park by the university department sponsoring their visit. Individuals purchasing a visitor ePermit (Pay-to-Park) online can only park the yellow Economy lots (Lots, P1, P2, P3, Q, T1, and U) Monday through Friday from 7 am to 5 pm. Visitor ePermit holders are also authorized to park in any of the green Standard lots lots Monday through Friday from 5 pm to 7 am and all day on the weekends. Please reference the campus parking map for lot locations. If you are attending a university sponsored event on campus, please check the events parking portal and register your vehicle in advance at https://stedwards.nupark.com/events. Individuals who receive a parking citation have 10 calendar days from the date that the citation was issued to appeal online or pay the citation anytime at https://stedwards.nupark.com/portal/Citations. All appeal cases from the Fall 2017 semester have been closed. Please contact us at parking [at] stedwards.edu or (512) 326-PARK (7275) for questions or concerns regarding the appeals process or to pay for any citations issued before January 1, 2018. WHAT IS THE AUSTIN MOBILITY CHALLENGE? With the population and employment in Central Texas growing, traffic congestion has become a major problem that threatens the economy, health, and wellbeing of the region. The transportation system cannot handle all the people who are traveling at the same times and in the same directions, especially when most of those trips are in single-occupancy vehicles – there simply isn’t enough space on our roads. 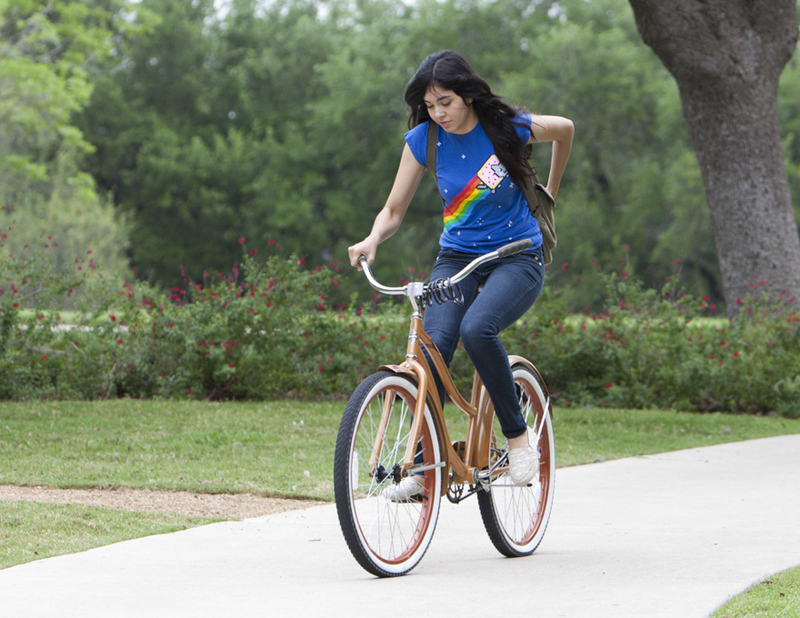 That is why St. Edward's University joined the Austin Mobility Challenge!